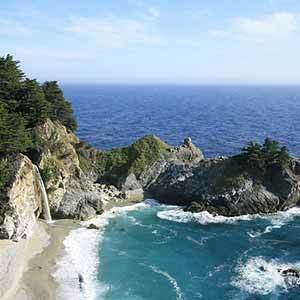 This exceptionally beautiful park is located in a valley - the Big Sur Valley - along Highway 1. 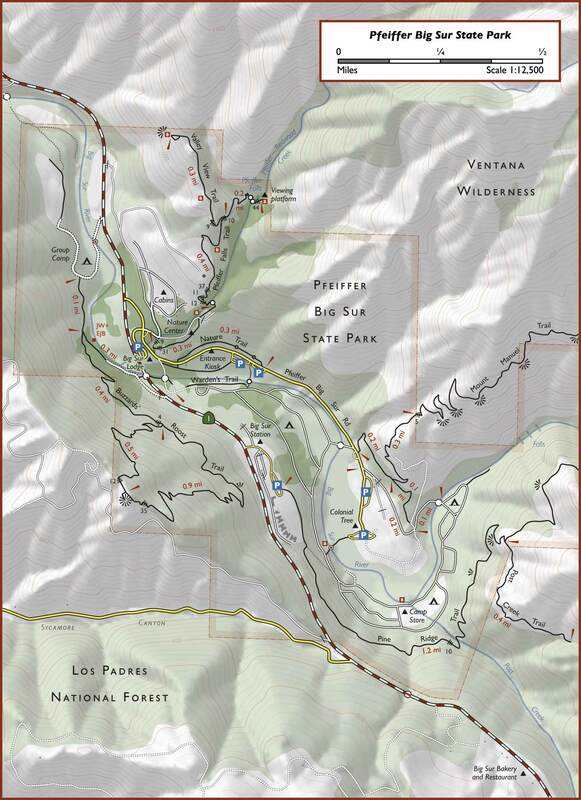 The clear, fast-flowing Big Sur River passes through the center of the park, and steep mountains towering above give the area an alpine feel. The park is very popular and is heavily developed, but all of the development is well-done and attractive. 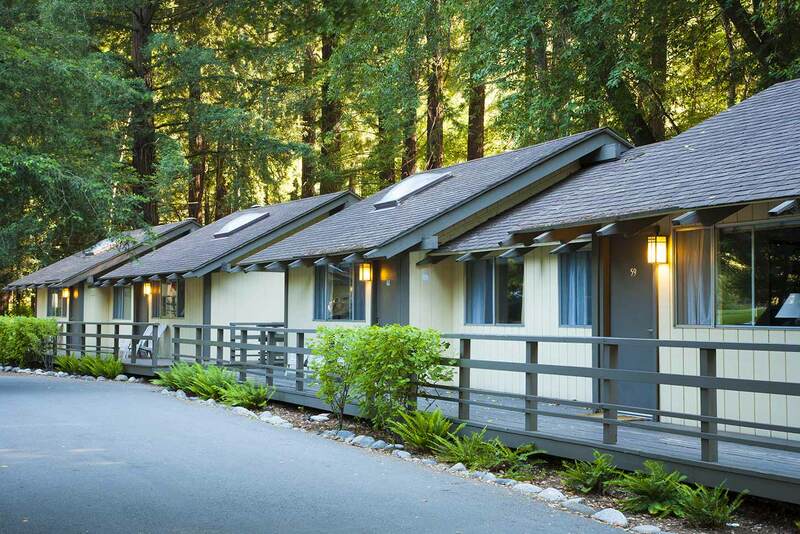 Pfeiffer Big Sur is the only state park I know of that still has a lodge with a sit-down restaurant (the restaurant serves sandwiches at lunchtime and standard American fare at dinner). 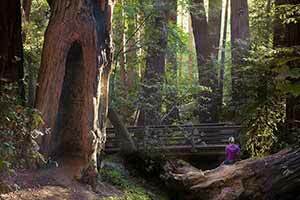 The large campground is superb and is one of the few places where you can actually camp among old-growth redwoods. There’s also a neighborhood of cottages which, with their neatly manicured lawns and little driveways, have an idyllic 1950s suburban look. In the middle of this neighborhood are a clubhouse and a swimming pool. In another corner of the park there’s a softball field and several large picnic areas for group events. 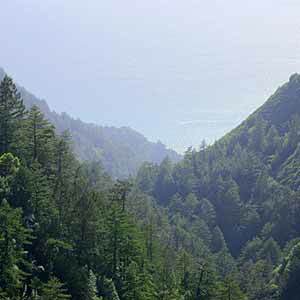 Pfeiffer Big Sur has a band of attractive old-growth redwoods that stretches from the park entrance and the lodge (where the biggest trees are found) to Pfeiffer Falls. The redwoods also cover about three-quarters of the campground. The campground redwoods are largest near the entrance; further in, the redwoods get smaller and there are signs of logging, and the campsites furthest from the entrance don’t have redwoods at all. From Highway One at the south end of the park, a paved road leads three miles to scenic Pfeiffer Beach, where there’s an interesting wave-washed rock formation. 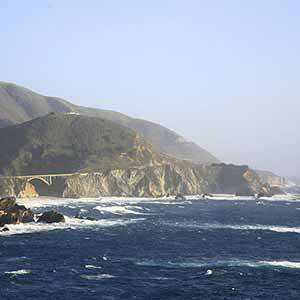 The road is hard to find; if you’re driving south from Big Sur Station on Highway One and you cross a bridge, you’ve just passed it. Pfeiffer Big Sur has a lot of poison oak - more than any other redwood park. 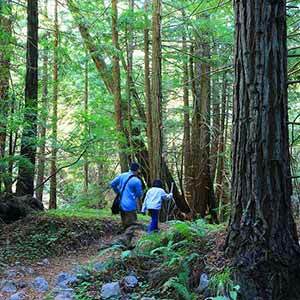 Other than the heavily-traveled trail to Pfeiffer Falls, most trails in the park can become overgrown with poison oak. 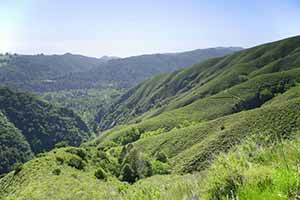 A short but hilly hike that climbs through oak woods to a waterfall, then ascends to a viewpoint over the Big Sur Valley. 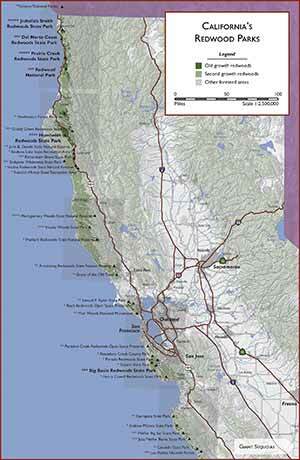 There’s also a nice patch of redwoods near the beginning. 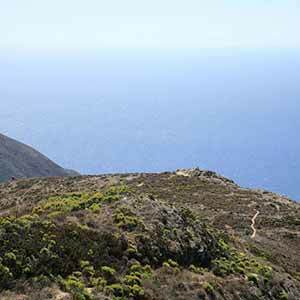 A strenuous climb up a baking-hot trail cut into a scrub-covered mountainside. Big Sur weather cam at Nepenthe Restaurant. 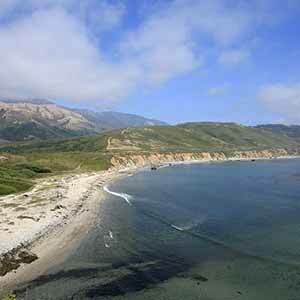 The Nepenthe is on the coast just south of the Big Sur Valley. This real-time satellite image lets you check out the fog that plagues the Big Sur coast in summer. The NWS weather forecast discussion for San Francisco/Monterey is technical, but gives you the best picture of what’s really in store. 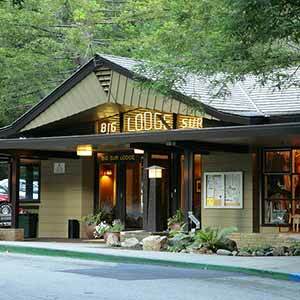 Big Sur Bakery and Restaurant is just south of the park. The bakery has superb pastries; go early because on weekends they usually sell out by noon. The restaurant is decent and has some nice outdoor tables, but their dinners aren’t especially flavorful.